Love beans? If you want to encourage children to start growing ‘incredible edibles,’ then this might be just the project to get them excited! I’m sure you’ll also enjoy growing beans this way for yourself. With a little creative thinking, themed gardens help children learn while they are having fun. 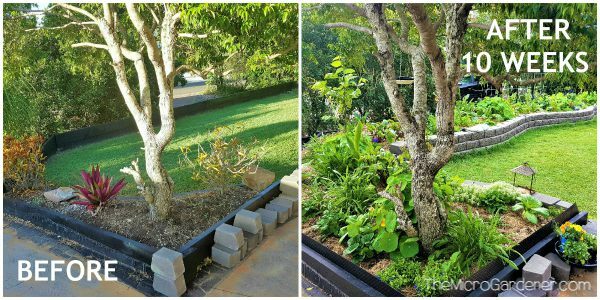 Here’s a cool garden project for the ‘kid’ in all of us – complete with Beans, Beanstalk and even a Giant! Plus lots of quick tips for growing beans. 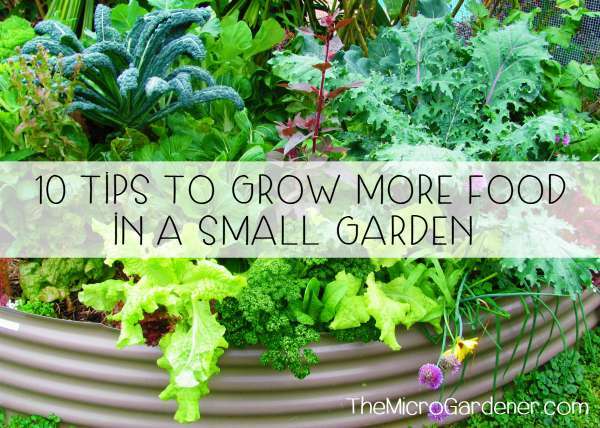 Encourage children to grow a micro garden in a pot or container to get started. They don’t need much space – beans are so easy to grow. 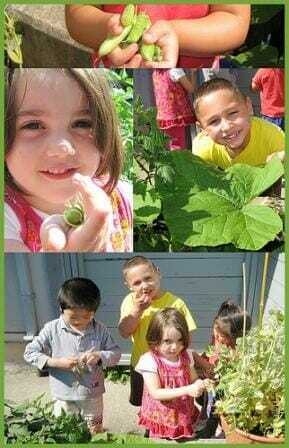 When young, tender and homegrown organically, try stopping children from snacking on beans straight from the garden! Start with what you or your family love to eat. Think about what is important to you. 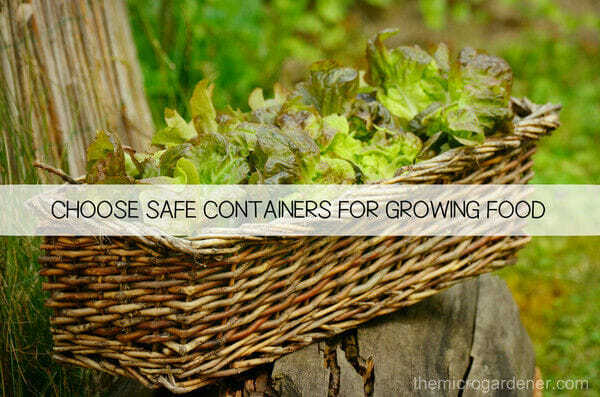 Why waste precious space growing something you won’t eat, or grow flowers if you like herbs! 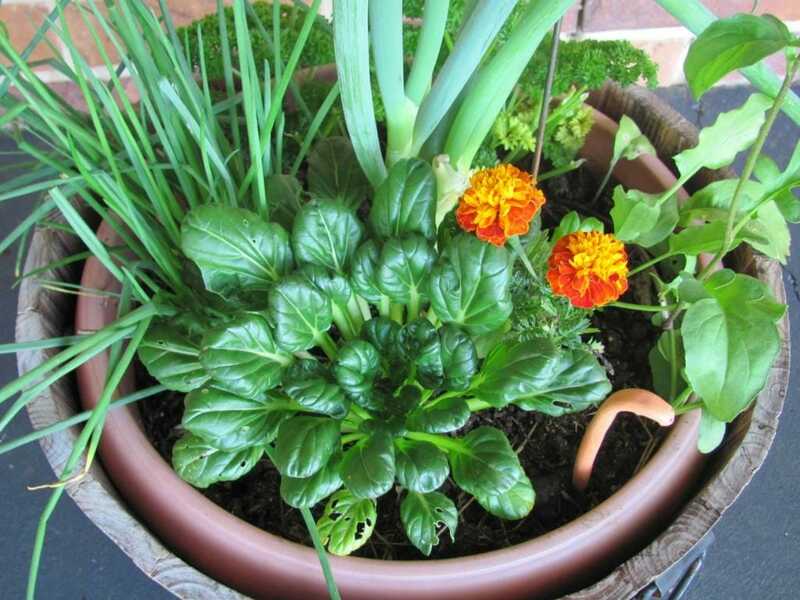 This is one of my edible salad gardens in a pot – filled to the brim with tasty herbs like parsley, chives and spring onions, edible flowers, baby spinach, tatsoi and rocket. 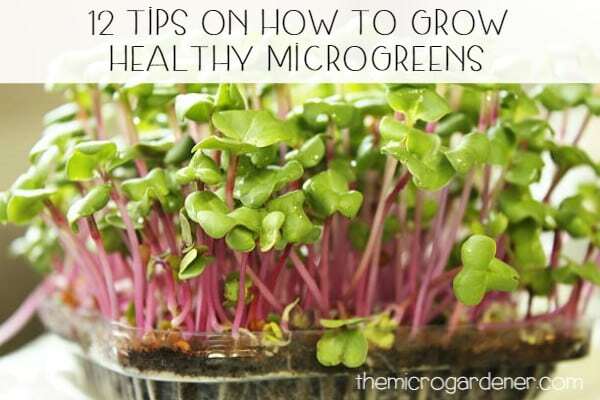 I rotate this by planting seasonal greens and herbs. 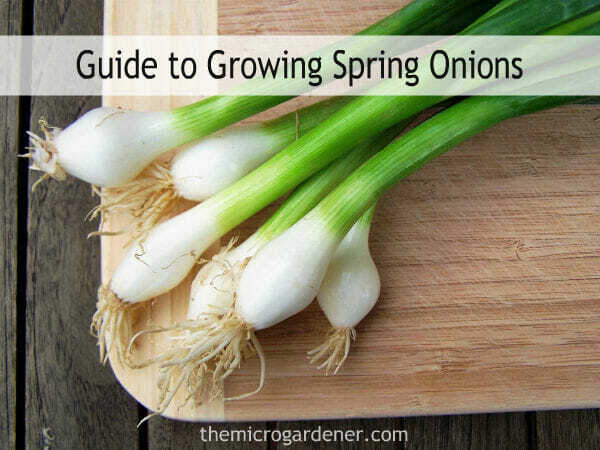 Keep it simple and you can fit at least some gardening into your life. Having an idea of what you want is a good starting point. Clever design tips will help make the most of the space you have. Lots of plants including vegetables require very little effort but reward you extremely well for a minimal outlay. There are lots of clever ways to design your space for maximum production, design out problems like weather or nosy neighbours and add beauty, colour, fragrance and structure as well as encouraging children to get their hands dirty.